Free WordPress themes are the best way to get your site up and running without any investment, if you are looking for some great quality free WordPress themes, check out this list of free WordPress themes. This is a collection of free WordPress themes, as this is a progressive list we will keep on updating this list quite frequently, so do come back to this list of free WordPress themes and download a theme as per your requirement. Snaps from Graph Paper Press is a great looking free portfolio theme for WordPress perfect for showcasing portrait images and galleries. It’s a fully responsive WordPress theme with number of post formats and the theme is easy to customize as per your requirement. Starter is a great looking, ultra modern Free WordPress One Page Theme which is ready for you with all functionality. It has some awesome post type such as team, slider, projects and client. We wish Starter theme will be perfect for you. Blogly is an amazing free WordPress theme which is responsive personal blog theme released by themefurnace. A great looking WordPress theme which gives you option to customize & change colors, upload a logo and background image. Widely is one of the best free responsive WordPress Themes, which is minimalistic & perfect for for businesses, creatives, and individuals who want to quickly publish their portfolio and anyone else who’s serious about having a simple, well designed website with a full powered content manager. PhotoMaker is simple and beautiful Photography WordPress theme released by Inkthemes with lots of customization options that can tweaked by Theme Options Panel like logos, intro texts and background. This is a fully Responsive WordPress Theme with nice design and tons of options. Revera is a premium quality free WordPress theme based on the Bootstrap 3 framework. This is a responsive WordPress theme with all the bootstrap goodness packed in it. Bizmo is a simple theme created for business and corporate site. This theme provides you option to setup the layout as per your choice with page templates for left sidebar, right sidebar and full width page template. Custom color options built into the Theme Customizer for Navigation Bar, Header, Footer/Breadcrumbs and Buttons/Links. Bizmo theme could be a great option for personal blogging sites because it has a very simple layout just to highlight your content to maximum. Undoubtedly one of the best free WordPress themes from May 2014, Nile is a fully responsive WordPress theme created with HTML5 & CSS3. Nile provides you number of options to customize your site as per your requirement in terms of design and color schemes. MH Purity lite i a great looking clean and modern WordPress magazine theme which is perfectly suited for stylish online magazines, dynamic news websites and fancy blogs. If you are looking for a really simple free WordPress theme for your personal blog, LeftSide is a good option for you. It is a really simple theme which stress on content. LeftSide is a fully responsive WordPress theme with left side navigation, 3 widget-area’s in footer, custom header-image, custom background and display logo or blog name and description are included. Another awesome free WordPress themes from May 2014, Medical Center is a simple WordPress theme which can used used for any niche. A simple looking lightweight and fully responsive WordPress theme designed in BROWN colored pattern. This is a perfect WordPress theme for Business and Corporate site. Quality is another useful free WordPress theme released recently, this is a business theme which is ideal for creating a corporate / business website.It boasts of 2 beautifully designed page templates , Home and Blog Page. The espresso is an incredibly superfine multipurpose responsive theme which is perfect for business and corporate site. The multi-purpose WordPress theme with ultimate simplicity. The theme is fully customizable, responsive and flexible with full of revolutionary functions. Simone is a responsive, accessible, high-resolution theme featuring custom header and custom link colors, large images, and easy to read typography that scales to fit all screens. 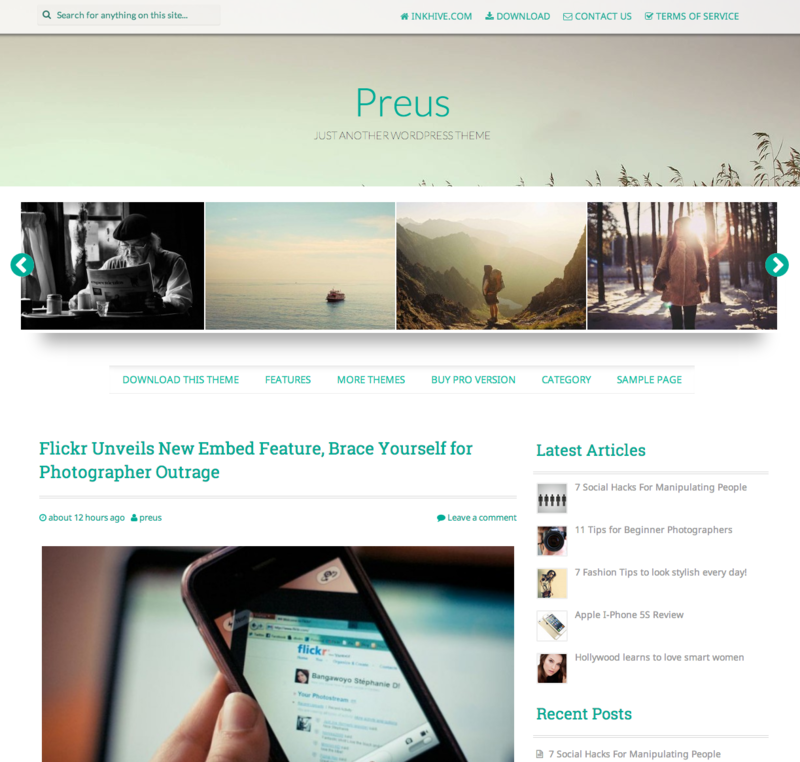 One of the best free WordPress themes from May 2014. Kasa is really beautiful free theme created with HTML5/CSS3, it is fully responsive to make your site work great in small screen devices. One of the best free WordPress themes released recently, Make from thethemefoundry is a superb free theme with tons of options with powerful drag and drop page builder. If you are looking for a powerful free theme, Make is undoubtedly a great choice. Whether you want to create a simple blog or a portfolio site Make theme will fulfill all your need. 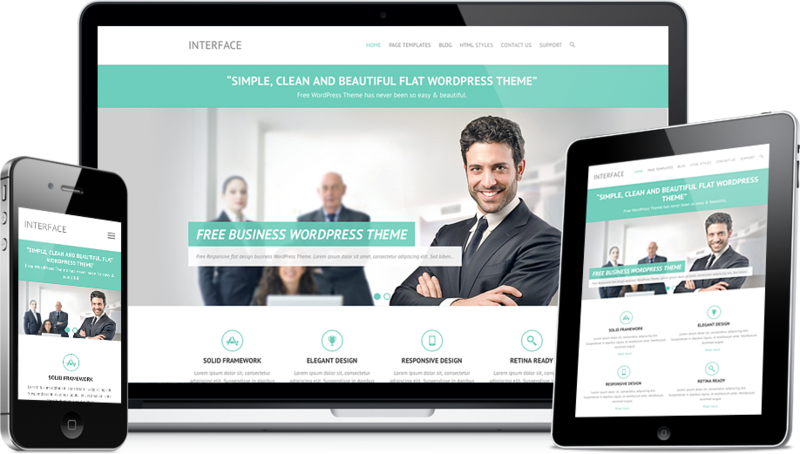 Interface is a Simple, Clean and Flat Responsive Retina Ready free WordPress Theme. 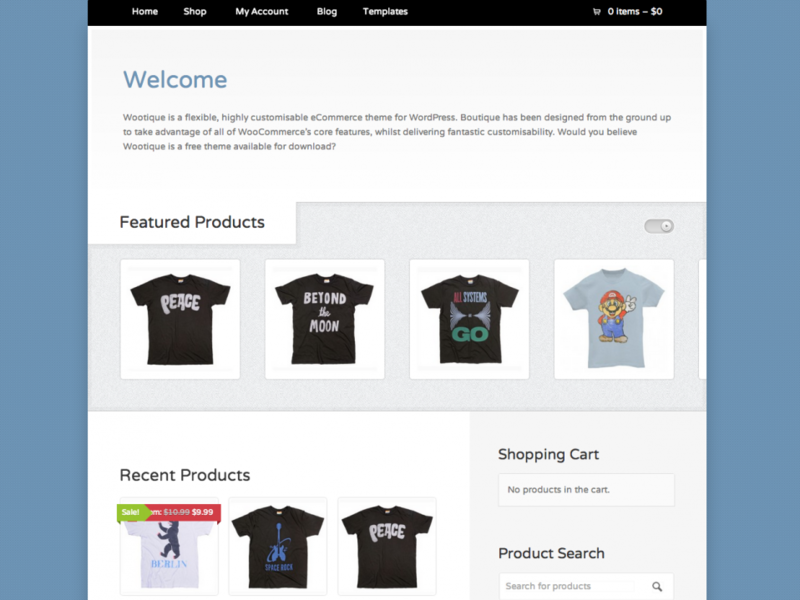 It is easily customizable with numerous theme options available with the theme. Some of the features include 4 layouts for every post/page, 5 Page Templates, 8 widget areas, 6 custom widgets, featured slider to highlight your post/page, 10 social icons, top and bottom info bar to hightlight your contact/email/location and many more. Tatva is a mobile responsive free WordPress theme with support for Easy Digital Downloads plugin. So you can setup a simple business website or even integrate an online store for selling digital products. If you are looking for a neat looking, premium quality free WordPress theme, Tatva will definitely fulfill your needs. An amazing multi-purpose free WordPress theme which comes with a responsive design and unlimited sidebars. This theme gives you lot of options to help you create a unique site on WordPress. Vision is a fully responsive free WordPress theme for blogs that are designed to have beautiful typography. Vision also supports theme customizer, top slider, custom menu, custom background, enabling flexible configuration and more. Radiant is a Twitter Bootstrap based fully Responsive Drag & Drop Starter WordPress Theme that adds amazing new functionality to your WordPress website. Abaris is a multi-purpose, free responsive theme with beautiful design and cool CSS3 animations. It uses HTML5, CSS3, Bootstrap Grid system and coded with love and care. Journal Lite is a simple and responsive free WordPress theme for blogging, gathering content, and publishing your ideas. The flexible and clean structure allows you to focus and display your content quite effectively. Sparkling is an amazing free WordPress theme from colorlib based on Bootstrap. This theme comes with full-screen slider, social icon integration, author bio, popular posts widget and improved category widget. Sparkling incorporates latest web standards such as HTML5 and CSS3 and is SEO friendly code base. Why Hello There, a Free WordPress magazine style Blogging theme, a fully responsive WordPress theme with some amazing features. BizFlare is a HTML5 & CSS3 Responsive WordPress Business theme with business style home page layout with welcome section, 3 product/services blocks and a client quote/testimonial section. A Clean, Multipurpose, Responsive Business WordPress Theme with easy customization options one can easily setup a perfect business theme in a few minutes. One of the top free WordPress themes which were released recently. While you may think it would cost you money, we provided Nictitate – Multi Purpose WordPress theme, it is free but really awesome theme. Good quality free theme are not just easy on your budget but also offer you numerous useful features. Responsive magazine WordPress theme for Free download Today, we released Musica – a nice magazine and one of the best free WordPress themes. Creative Design is professional and multipurpose PSD template. it looks so elegant and modern done, easy to customize. Looking for free website templates that you can use to practice your skills or to convert a WordPress theme? Great Blog is total free website template for your need. The Time premium theme is beautiful, professional and packed with great features. It has amazing look and feel, has 2 color styles and it has 10 layout styles, specially 5 homepages, 4 blog pages and a portfolio page, plus custom contact page, and many more features, one of the best free WordPress themes. Gabix is a professional high quality premium WordPress theme, comes with 11 incredible color styles that will make your website unique and attractive. 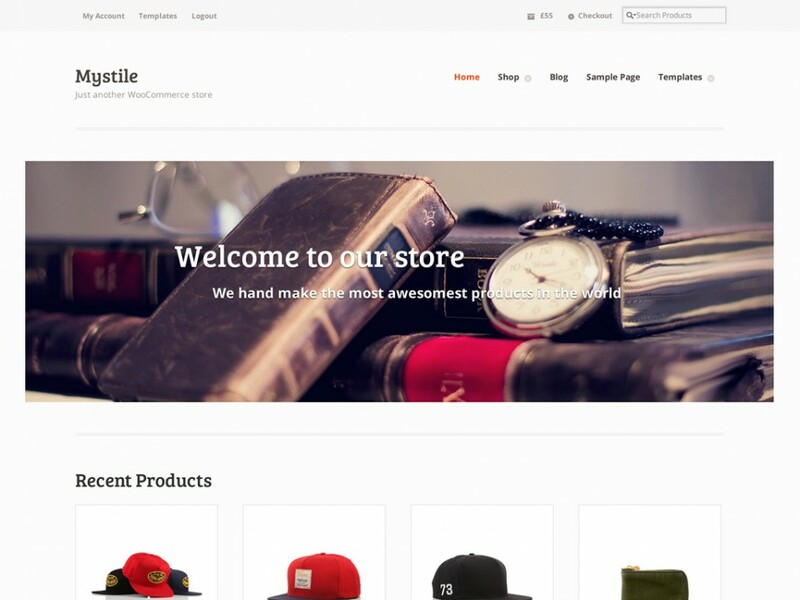 Mystile is a clean, lightweight WooCommerce theme, designed as a canvas which you can use as-is, or easily create a unique design to match your products. Unique Features Featured Areas Two different featured / latest post areas on the homepage, which gives you – the editor – some much-needed flexibility. A clean Timeline, one of the best free WordPress themes – DW Timeline Inspired by the timeline layout from Facebook, we took this innovative design and turn into a whole new WordPress timeline theme – DW Timeline. Point is one of the best free WordPress themes which is fluid responsive theme that is multipurpose and flexible. Through the advanced options panel, you can choose from multiple site layouts, backgrounds and color schemes, as well as control specific features of the theme. It’s a clean and modern theme that is best suited for landing pages, showcasing your latest iPhone apps, one of the best free WordPress themes available. Portal is one of the best free WordPress themes, a very simple, magazine plus blog style theme with light bright colors blending nicely. With all the latest features such as Responsive layout, SEO Optimized, Custom Widgets and many more. 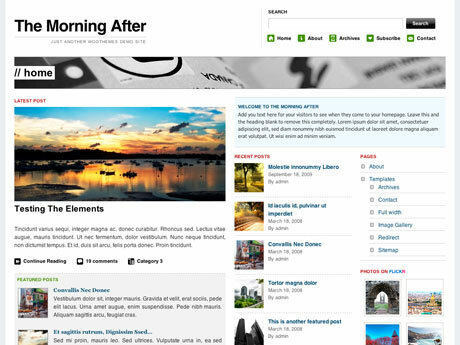 Postale is a 3 columns magazine news grid WordPress Theme. It also integrated with more than 600+ available Google web fonts that you can easily control via theme options. Blogvine is a flexible width 3 columns WordPress Theme. The theme is suitable for anyone who run a news or magazine type website. You’ll also be able to customize your website fonts type using built-in 600+ Google web fonts in theme options. Drop is a clean and responsive WordPress theme for bloggers. this theme is very simple yet professional and gives you all that requires to highlight your writings. SunRain is a really beautiful theme which has Multi Layered Slider where two Slides can show many Items which can be controlled from the Theme Options Panel. Padhang comes with responsive layout and 2 widget areas under the main content to make your content stand out. A very simple, content focused WordPress theme. Another superb free WordPress themes from March 2014, Spacious is a multipurpose responsive theme which can use it for your business, portfolio, blogging or any type of site. Flat Bootstrap an amazing free WordPress theme which is modern, fully responsive, “flat” style theme with a nice color palette, big full-width images, and full-width colored sections. StartPoint is a One-Page WordPress WordPress that has elegant and stylish design for a business website. The theme comes with simple and beautiful features with lots of customization options that can be tweaked from Theme Option Panel. NewGamer – A Gaming focused WordPress theme, styled in dark and neat colors. Perfect for Video Game and Entertainment websites. Athenea is one of the best free WordPress themes, a theme for business or personal desktop and mobile fully configurable devices multitude of designs. A lightweight and responsive WordPress theme. 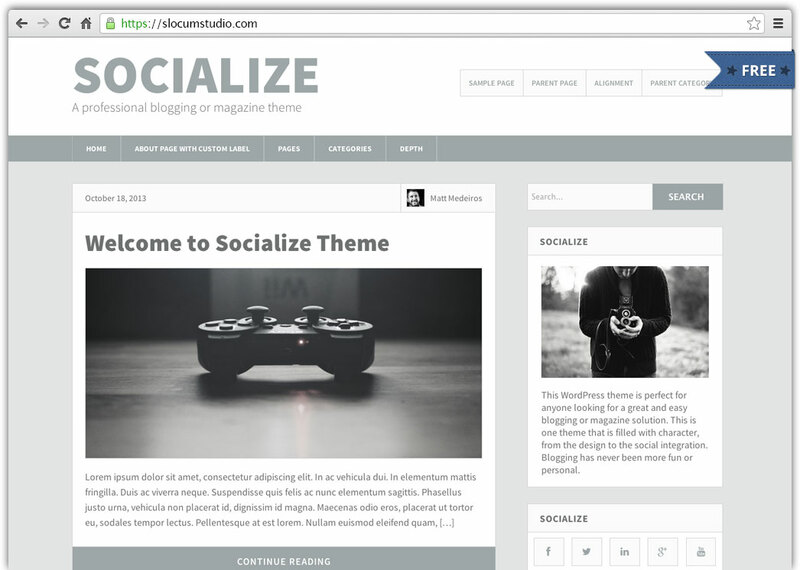 This is a simple, effective and beautiful theme for bloggers or magazine websites. Get ready to socialize! Skeleton is a simple, mobile-friendly, responsive theme that can be used as a simple WordPress theme or as a starting point for designers to make further customizations. Skeleton is fully child-themeable and includes several useful theme options to extend typography, colors, background and header styles. The Cybermag is a simple, smart, and professional theme. Theme features 9 Page Templates, 11 Widget Areas, 6 Template Layouts, 4 Menu Positions and more. Hemingway is a clean, beautiful and responsive two-column theme for bloggers. Features responsive design, retina-ready assets, full-width header image with parallax scrolling effect, custom widgets, one of the best great free WordPress themes. Make your Website sparkle with Almasi polished with awesome content, images and videos all wrapped with a touch of topics you care about. PepMagazine is one of the best free WordPress themes, simple news or magazine WordPress theme which can be used for personal blog or professional website. One of the best free WordPress themes released in February 2014, Arcade comes with a big and bold header image will quickly grab the attention of anyone who visits your site. Attention: Wrong download link in DW Timeline. Thank for sharing the Nice collection of themes..Rally Nice Collection..